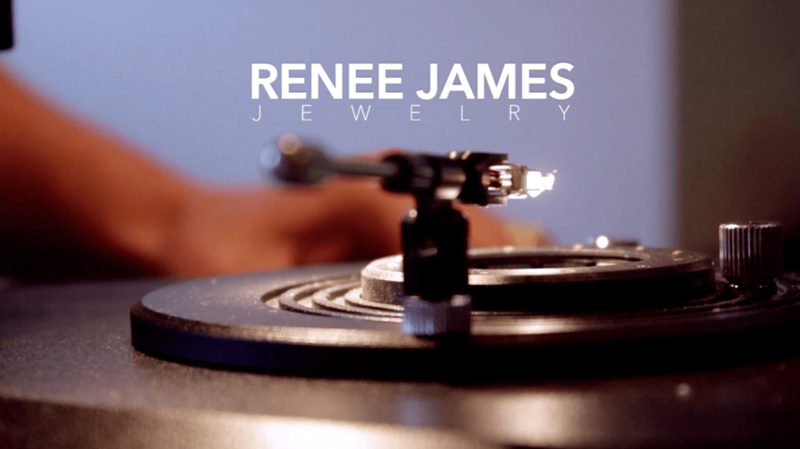 Renée James Jewelry was created by jewelry designer and Gemologist, Lauren Duff Major. Lauren studied Fine Arts at Capital University in Columbus, Ohio. She then furthered her education by studying at The Gemological Institute of America in Carlsbad, California. While at GIA, Lauren studied Applied Jewelry Arts where she learned how to design by hand rendering, wax carving, and 3D Computer Aided Design. While there she also studied Gemology with a concentration in diamonds and gemstones. 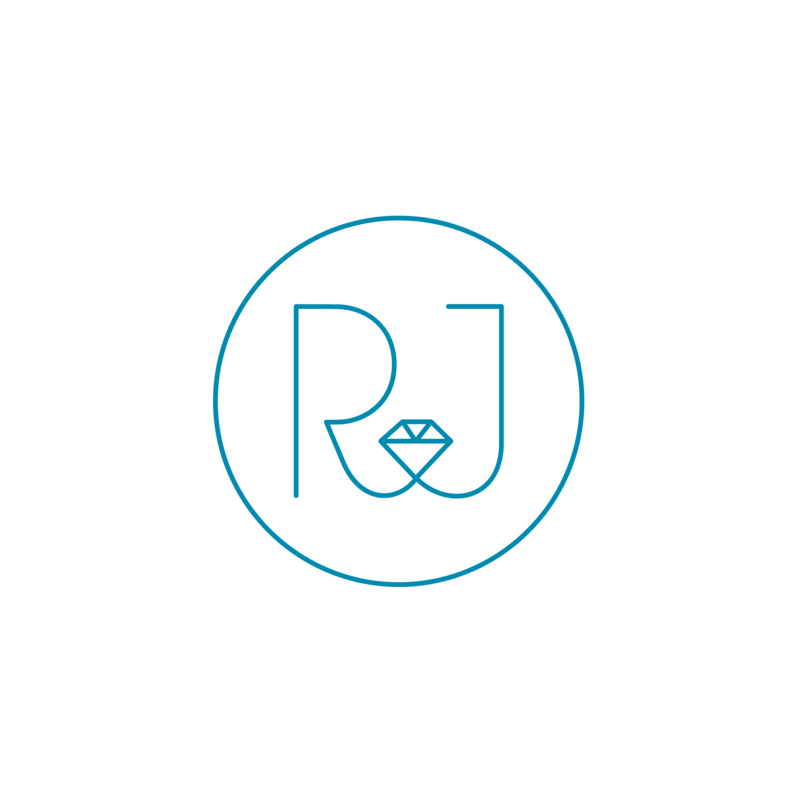 Lauren's creative designs and excitement for the jewelry industry make Renée James Jewelry a truly unique experience. Renée James Jewelry offers an extraordinary design process. We are pleased to work with your existing materials or we can offer our wide array of certified diamonds and gemstones. It is a pleasure to create distinctive jewelry to honor life's most precious moments. "Thanks again for everything. You made the whole custom process very simple." "I love my wedding band. I'm so happy, I could cry!" "Just what I envisioned for the redesign of my birthstones."